On exhibit in Kansas City for the first time, Body Worlds & The Cycle of Life invites attendees to Union Station to consider the form and function of the human body. 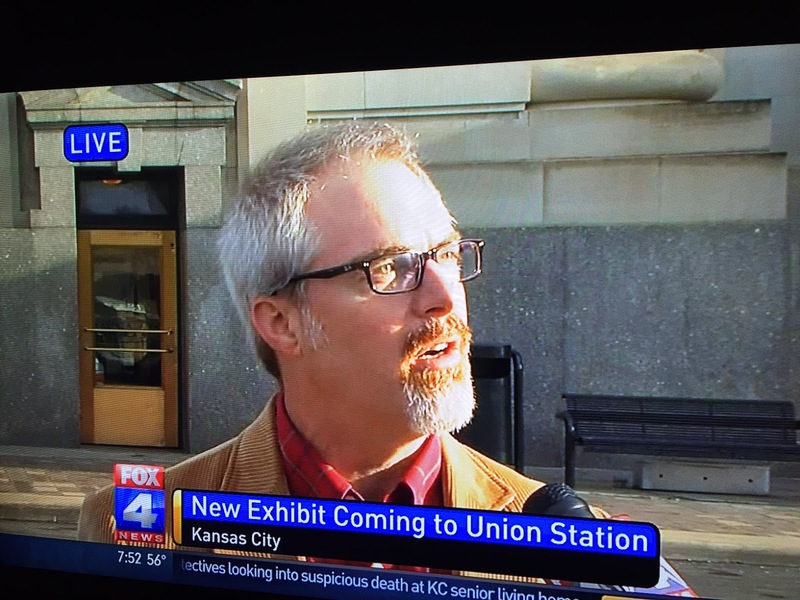 KCU's Dr. Barth Wright, associate professor of anatomy, is playing a key role in teaching the community about the exhibit and its educational importance. Dr. Wright has been featured on local TV news stations, including a segment on Fox 4, where he discusses several of the items on display. The exhibit ends October 30.